The Canada Soccer Standards for Quality Soccer are designed to outline the minimum expectations of member organizations in Canada. 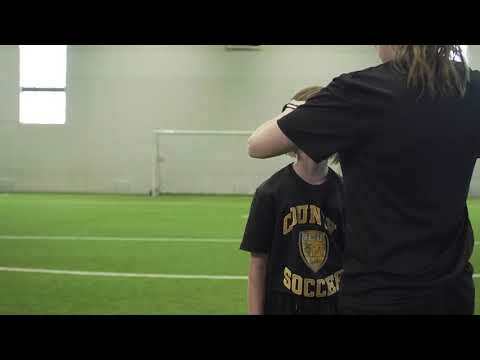 It is expected that all member organizations provide a developmentally appropriate, safe, enjoyable, accessible, inclusive and welcoming playing environment for their participants, which differentiates it from non-member soccer and unorganized play. In order to be considered as a quality soccer provider, member organizations must also be in good standing with their governing organization(s) and meet the expectations of membership.